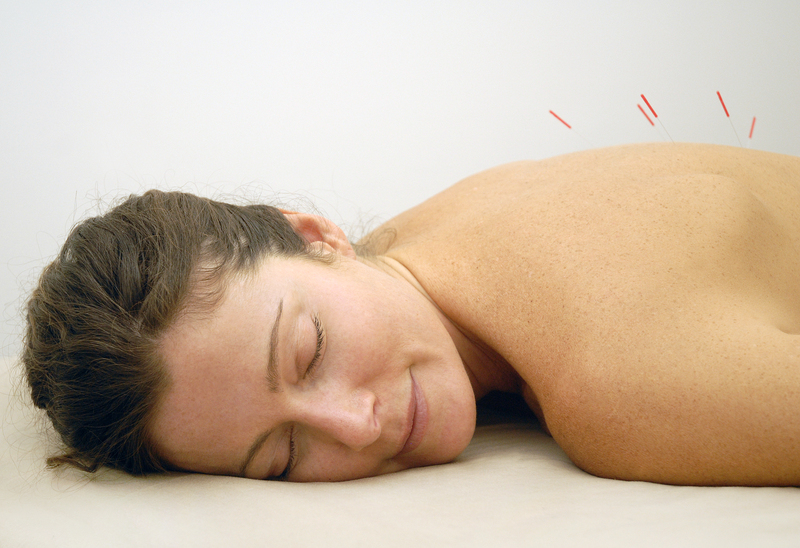 Acupuncture is an ancient healing practice that originated in China more than five thousand years ago. Today it is widely accepted by a great many Eastern and Western medical professionals to treat a wide variety of health problems. The practice is based on the Chinese philosophical principle of “Chi ” energy, the fundamental life force which flows through “meridians” or pathways in the body. Interference or blockage of the Chi flow is the root cause of many ailments and diseases, both physical and emotional. The acupuncturist’s job is to first diagnose any health problem, then identify which particular Chi meridians need stimulation with needles. 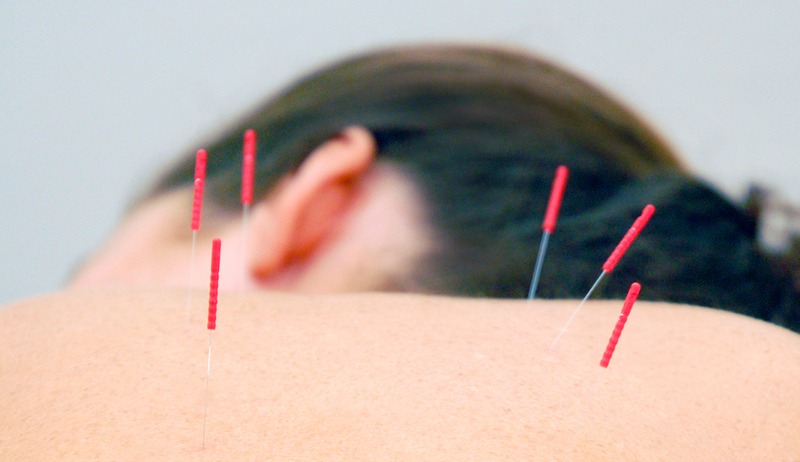 Extremely fine needles are used to stimulate a patient’s Chi energy at points situated along the meridians. (Don’t worry, most people experience virtually no pain, in fact, many find the experience to be quite pleasant!) The insertion of the needles into acupuncture points, which relate to particular emotions and organs of the body, balances the energies of mind, body and spirit, so that Chi flows smoothly, and activates the healing process.